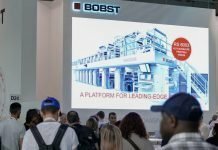 HP Inc., the manufacturer of digital presses, is demonstrating its breakthrough HP Indigo 12000 HD press at its stand at Printpack 2019. HP is well positioned to fulfil the diverse needs of printers with its digital printing portfolio. All of HP’s innovations and initiatives, such as the higher resolution of the 12000 HD, are designed to help its customers remain profitable and explore fresh revenue streams. 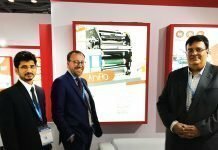 Harish Penumarthi discusses the print market trends with A Appadurai, country manager of HP’s digital and graphic solutions business in India. 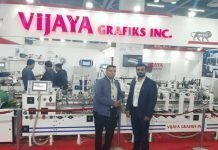 “India is a high growth and promising economy and looking forward we are seeing that the future of packaging and commercial printing is driven by digital printing,” says A Appadurai. Digital printing has evolved by leaps and bounds in India and one key trend driving this shift has been the evolution of HP’s Graphics Solutions Business offerings from devices to effective marketing solutions. 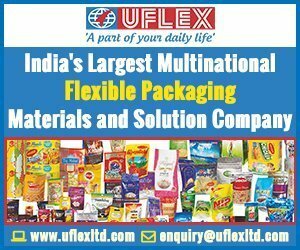 The company is excited to witness increased traction with Indian brands from various verticals, as they make the best possible use of the various options provided by digital printing to reach their end customers innovatively. “Digital printing technology is becoming a source for consumer engagement and this is changing all the traditional packaging and commercial print ideas. Brands, print convertors and print service providers all over the world are looking for new and creative ideas to engage with consumers, to connect with them online and offline, and to stand out on the shelves. Packaging has gone from being purely functional, to serving as a communication tool. 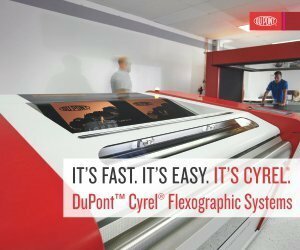 However, this consumer engagement is merely the tip of the iceberg when it comes to reaping the benefits of digital printing. Printing on-demand, printing what is needed and when it is needed has enabled brands to save on inventory obsolescence (brands often throw away an estimated 30% of their inventory due to obsolescence), storage and transportation,” says Appadurai. 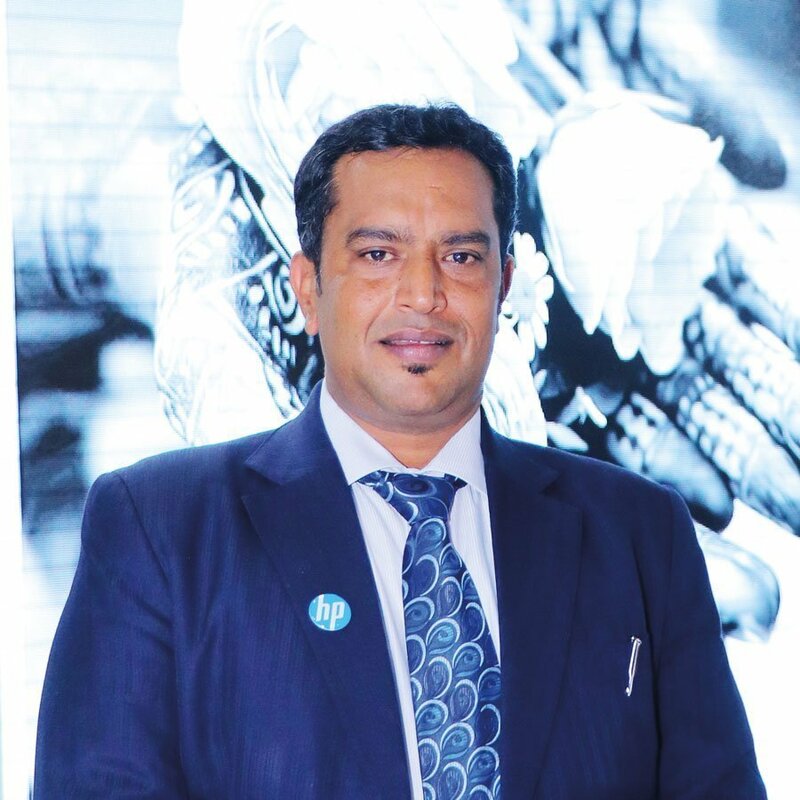 Though the trends are changing across industries, HP believes that platforms such as the Printpack India 2019 exhibition and Print Business Outlook Conference help reach out to its customers and brands from various verticals. Apart from establishing connections, customers insights, their requirements, experiences and feedback help the company learn and understand the many different elements to work on upgrading features. “Consumer response will continue to increase when exposed to personalized campaigns. In fact, 81% of consumers are willing to pay more for campaigns that are co-created. 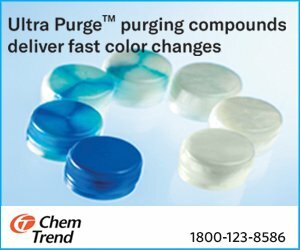 Take Oreo’s color filling campaign as an example. Riding on the color filling craze, Oreo has established a dedicated website to allow consumers to design and color their own packages, add a greeting message and receive the package at home. Consumers were willing to pay 4 times more for these personalized packages than for the regular Oreo packs,” Appadurai concludes.